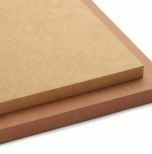 MDF Deep Routering (Novolac) is a medium density fibreboard panel for indoor use in a dry environment. MDF Novolac is particularly suitable for furniture and interior decoration, with demanding machining and milling. 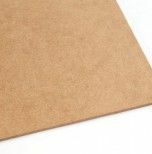 It also has low formaldehyde emission levels (class E1). 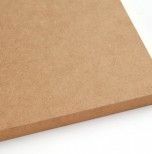 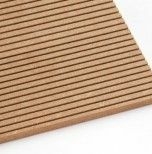 MDF Novolac is classified as D-s2, d0 (Euroclass as per EN13501-1), according to EN13986 (for a minimum thickness of 9 mm).